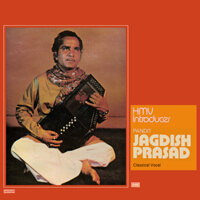 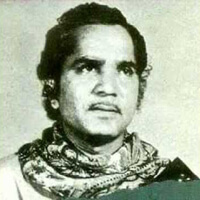 Late Pandit Jagdish Prasad is Samrat‘s father and guru. 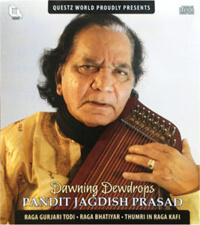 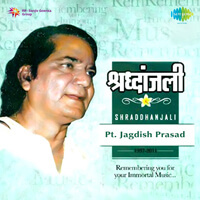 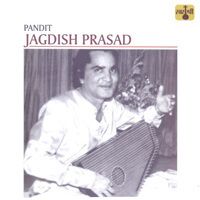 Jagdish Prasad (1937 – 2011) was a Calcutta-based Hindustani classical vocalist of the Patiala Gharana. 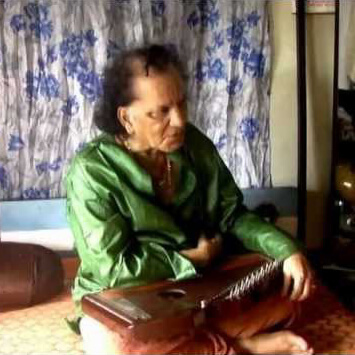 He received the civilian honour of Padma Shri in 1991. 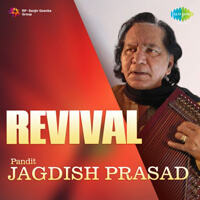 He received his initial training from his father Badri Prasad, who was the court musician of the former principality of Raigarh, situated in the modern state of Chhattisgarh. 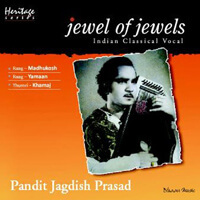 At the time of Maharajas, he was awarded himself by the principality of Raigadh at the age of 5. 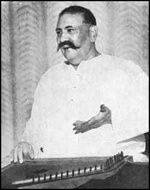 Later he became a student of the legendary Patiala doyen Bade Ghulam Ali Khan. 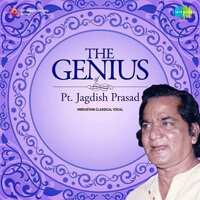 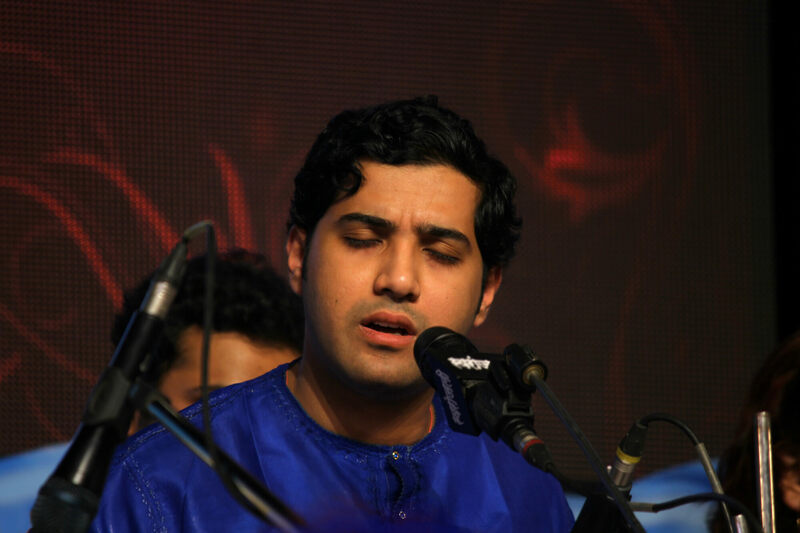 Under the tutelage of both, he enriched his repertoire in classical and semi-classical music. 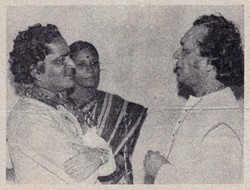 He had tremendous control over both melody (sur) as well as rhythm (lai). 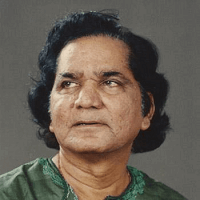 He was associated with ITC Sangeet Research Academy , and later on, he became a lecturer at the Khairagarh University in Madhya Pradesh. 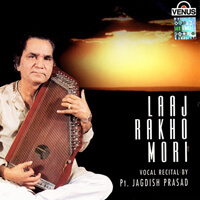 He is a Top grade radio artist. 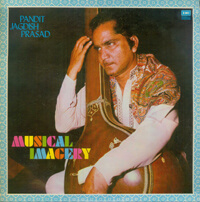 Pandit-ji has performed in the major conferences held all over India and has also toured in US, Canada, UK and several parts of Europe.